Vineyard Cincinnati Church is located at in Springdale off Kemper Road near Tri-County Mall (across from Target & behind Best Buy). There are two primary entrances to the building. If you have children birth through Grade 6, the most convenient entrance is the Family Entrance. 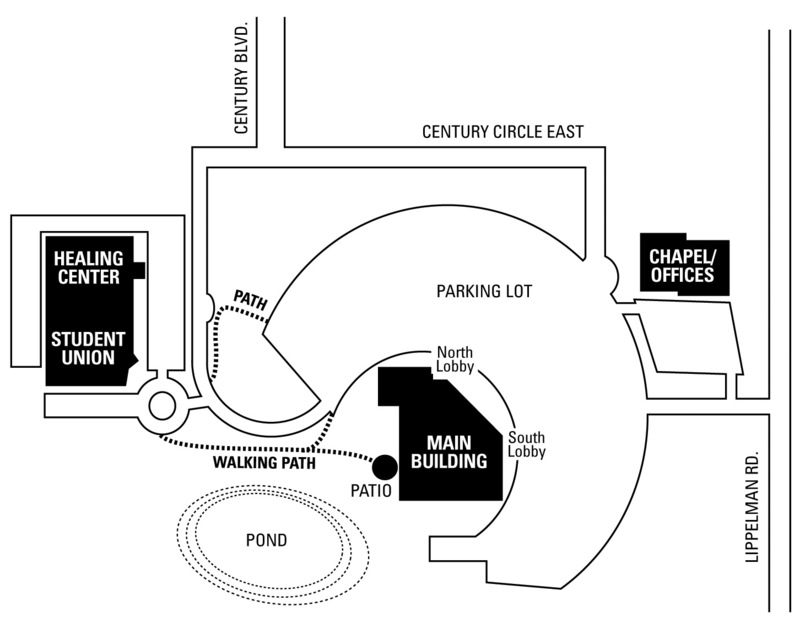 For everyone else, including those with handicaps, the Main Entrance is most convenient. Just follow the signs. There are reserved Visitor Parking spaces at both of these entrances for our first- and second-time guests. Hearing from God at Work!